On July 15, 2003, the YMCA of the USA with the YMCA of Lebanon, signed a Cooperative Agreement with the U.S. Agency for International Development (USAID) to undertake an integrated environment program initiative - Sustainable Environmental Practices and Policies Program (SEPP). 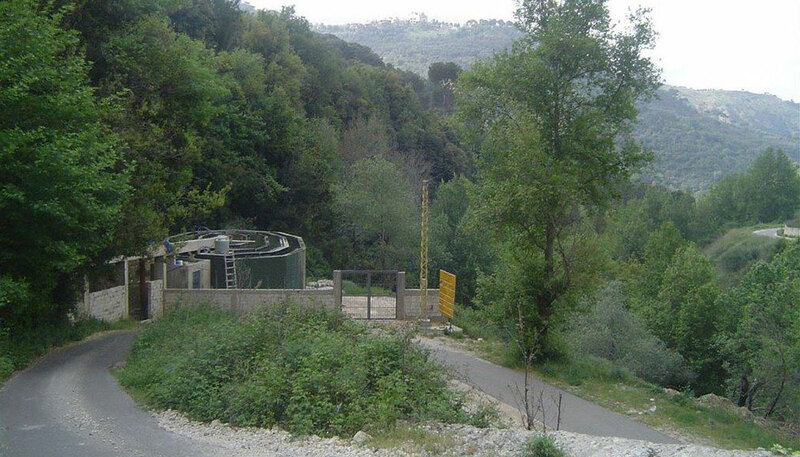 The aim of the SEPP program was to improve environmental practices and policies for the management of both solid waste and water waste in rural Lebanon. The SEPP program set out to benefit 98 communities. The goal was to establish one solid waste treatment plants (SWTP) that was to process waste from 88 villages and nine wastewater treatment plants (WWTP) that treat wastewater from 10 villages. Combined, the facilities were to cover the areas of the Bekaa (South-West Rachaya) and South Lebanon (Tyre Caza). Another component of the program included the comprehensive environmental educational and waste management portion for the local communities that will benefit from the facilities. That has remained the same. The awareness component of the program mostly targets women and students and aims to strengthen the capacity of local municipalities and communities in an effort to implement a comprehensive and sustainable environmental management program in the region. The SEPP program concluded in 2009.